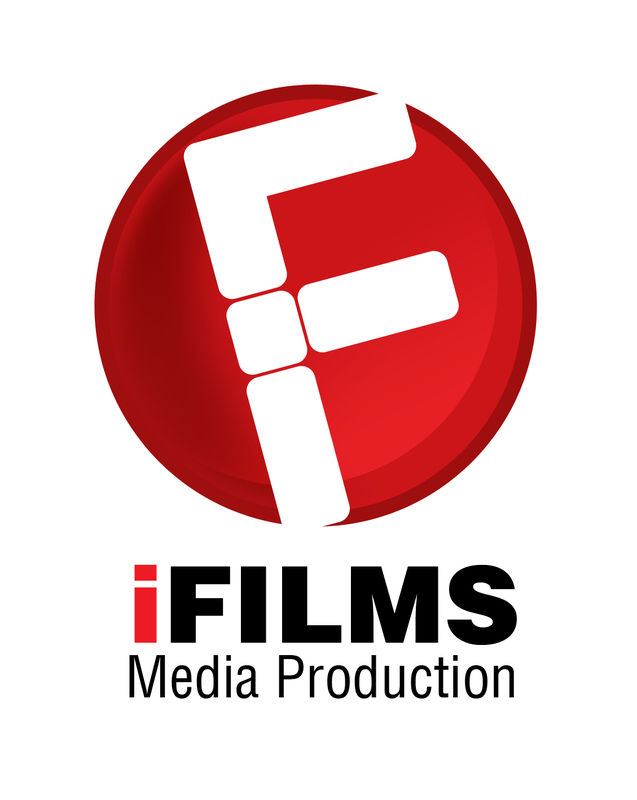 iFilms Media is a regional media production company based in Cairo. and unique. Our products have been broadcasted on both local and satellite channels across the Arab region. talent the market has to offer.